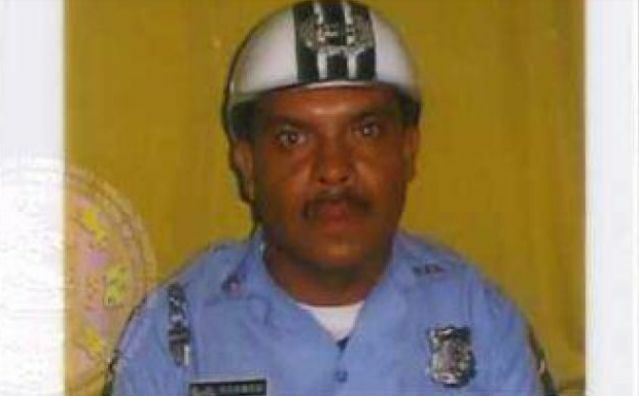 Agent Victor Rosada-Rosa was killed when his police motorcycle was struck by another vehicle on PR-52 in Cayey, Puerto Rico, following a pursuit and traffic stop of a vehicle at approximately 7:30 pm. Officers had pursued the vehicle in connection to a larceny that had occurred and were able to get it stopped on PR-52. Agent Rosada-Rosa had stopped traffic to assist with the investigation and to allow a tow truck to remove the the vehicle. As he and his partner began to leave the scene his motorcycle was struck from behind by another vehicle. 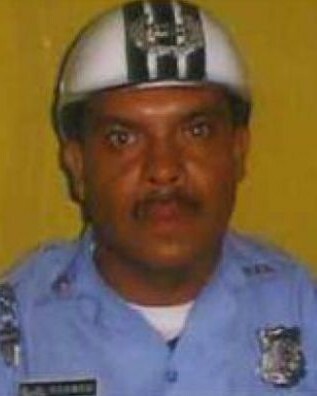 Agent Rosada-Rosa had served with the Puerto Rico Police Department for 23 years. He is survived by his wife and two sons.